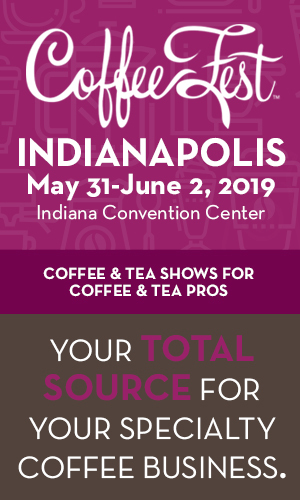 From the re-emergence of pour-over and hand-brewed coffee to the increasing demand for tea, the specialty coffee and tea industries have experienced a lot of changes in the past couple of years. Among those developments has been a new, exotic drink on the scene: cascara, also known as coffee cherry tea. 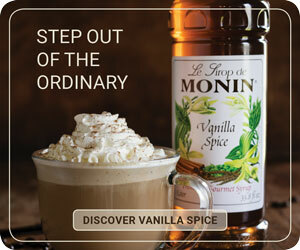 While the beverage has been slowly popping up in cafés around the globe, it can still be difficult to find. As such, those who haven’t yet stumbled across the elusive cascara may be curious about what the drink actually is. Cascara, which means “husk,” “peel” or “skin” in Spanish, is the dried skins of coffee cherries. These pulped skins are collected after the seeds (aka coffee beans) have been removed from the cherries. They are then dried in the sun before they are packaged and shipped off. 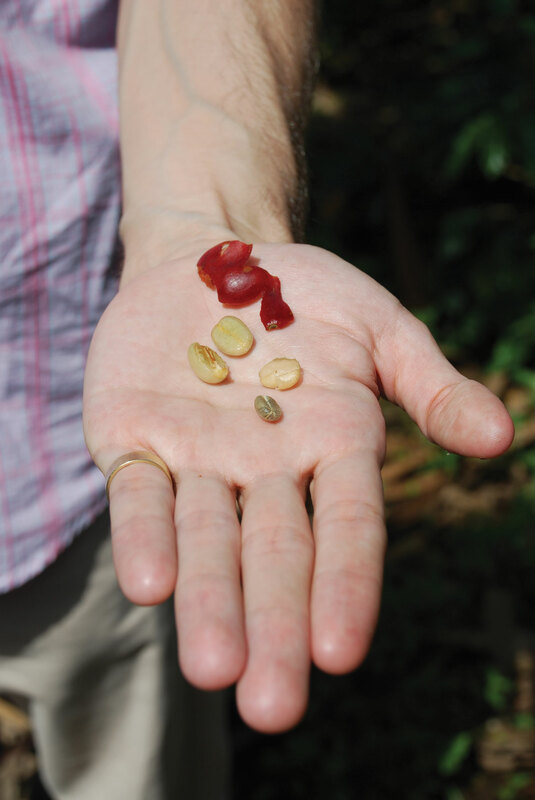 These dried bags of coffee cherries are not unlike bags of tea—the main visual difference is the pieces of cherries are slightly bigger than a tea leaf and have a leathery, woody look similar to dried raisins or the shell of a nut. 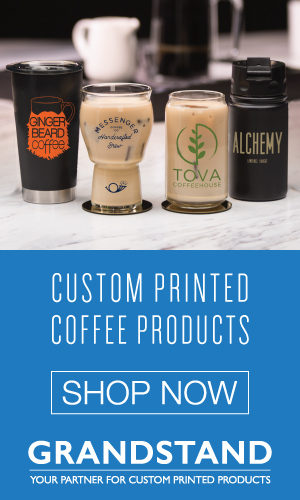 The neat part about this whole process is that not only does it allow for the coffee plant to be used in a creative way, but it’s also eco-friendly. Normally coffee cherries are considered a by-product of the coffee-making process and are either discarded as waste or used as compost. Now these cherries are being reused to produce a unique drink of their own. Coffee, tea or both? While cascara isn’t exactly coffee, it isn’t tea either. Because cascara comes from the genus coffea instead of the Camellia sinensis plant, it can’t be classified as a true tea. Nor is cascara quite what some people imagine when they think of herbal tea, as cascara is made from a fruit rather than an herb. However, there are a number of tisanes made from fruit, so perhaps the best category for cascara is as a fruit tisane. Coffee cherry tea may be a new drink for the United States, but it has been popular in other areas of the world for some time. According to the post “Buena Vista (Cascara) Tea” by coffee supplier Melbourne Coffee Merchants, “Coffee farmers in Yemen and Ethiopia have in fact been drying and brewing cherry like this for centuries—possibly since before coffee seeds were first used to make a drink.” Melbourne Coffee Merchants go on to say, “In these countries the dried cherry is often steeped along with spices such as ginger, nutmeg or cinnamon to make a fragrant drink known as hashara in Ethiopia or qisher in Yemen.” The drink is still popular in these countries today and is actually consumed more often than coffee in Yemen, as it is less expensive. While cascara has long been produced in Yemen and Ethiopia, coffee growers in South America (especially in El Salvador and Bolivia) have also begun to sell and export cascara. For example, Aida Batlle—a fifth-generation coffee grower from Santa Ana, El Salvador known for producing prized coffees—offers a cascara tea product available through Sweet Maria’s. As with most tisanes, cascara is made by steeping the dried coffee cherries in hot water. Because coffee cherry tea is relatively new to the United States, there is no exact recipe for brewing the perfect cup. This provides room for cafés to experiment with water-to-tea ratios and steeping times. As a general guideline, Square Mile suggests using a heaping tablespoon or two, about five to seven grams, per eight-ounce cup of water just off the boil. While cascara is already fairly sweet, some people recommend adding a little honey or sugar for extra flavor. Another option is to add ginger, nutmeg or cinnamon to the drink for a take on the historic qisher. Cascara can also be cold brewed and served as an iced tea—Verve Coffee Roasters’ website offers the following directions: “Use six tablespoons of tea for every 10 ounces of cold water. Place tea in water and let stand in the fridge for 24 hours. Strain and enjoy.” If cafés want to skip the straining when making hot or cold cascara, they can try brewing the tea with a French press or using tea filters. When purchasing cascara for coffee cherry tea, avoid confusing it with cascara sagrada, or Rhamnus purshiana. While this tea sounds similar to cascara, it is quite different: Cascara sagrada is the dried tree bark from the California buckthorn tree and is often used for laxative purposes. Although cascara remains somewhat rare, it can be found at several roasteries around the United States, Europe and Australia. 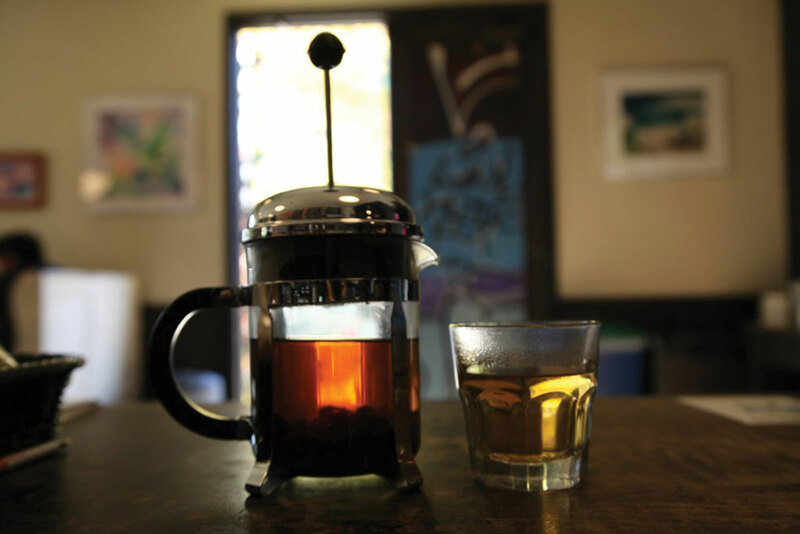 Café owners interested in bringing cascara to their shops can purchase the tea from the aforementioned Sweet Maria’s or from roasters who sell their products wholesale, such as Square Mile Coffee Roasters and Verve Coffee Roasters. Coffee cherry tea also gives café operators a great talking point as they interact with customers. Many people are fueled by coffee, but rarely do they consider more than the taste of the coffee and what they like to add to it. Cascara remedies this; the dried cherries serve as a tool to teach people about where coffee comes from and how it’s made. 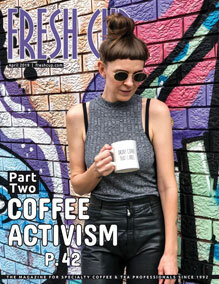 The result is win-win: Cafés have the opportunity to educate and expand their audience, while consumers learn more about the coffee industry and try something new. —Brenna Ciummo is a Seattle-based writer.